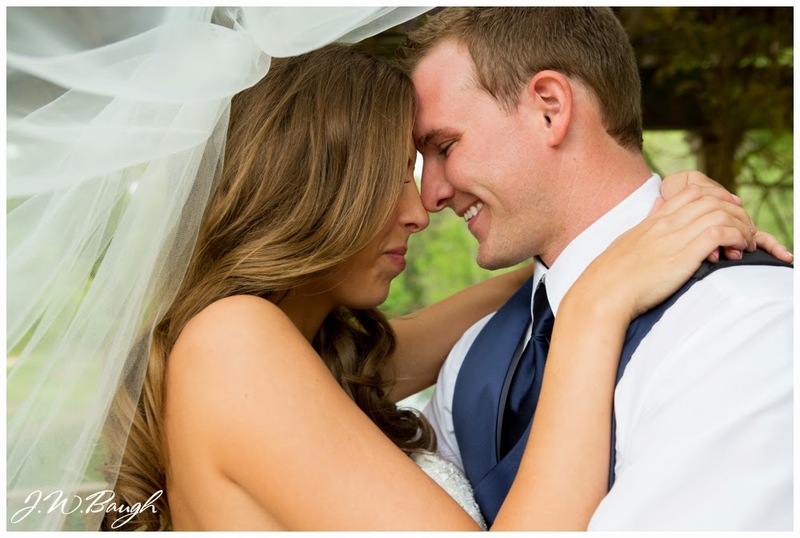 This couple is near and dear to my heart and capturing their love was such an honor! 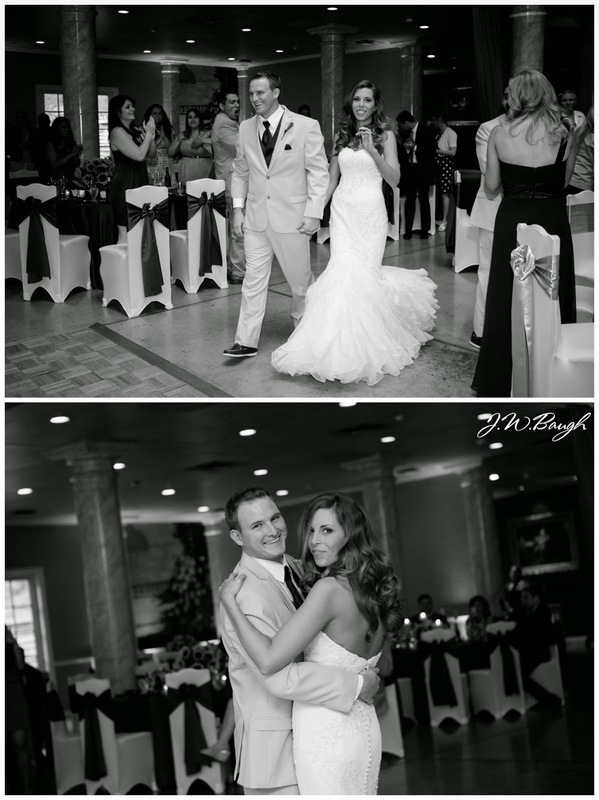 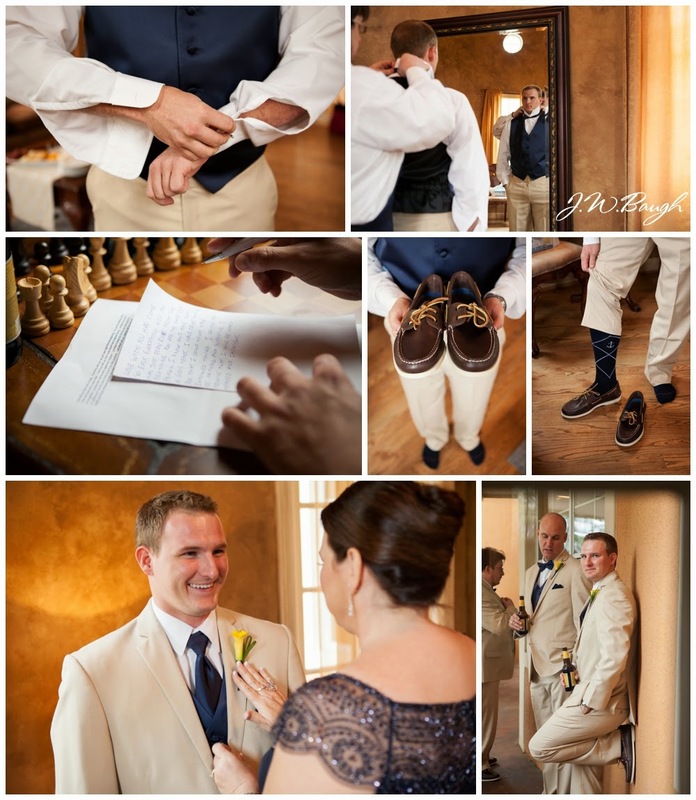 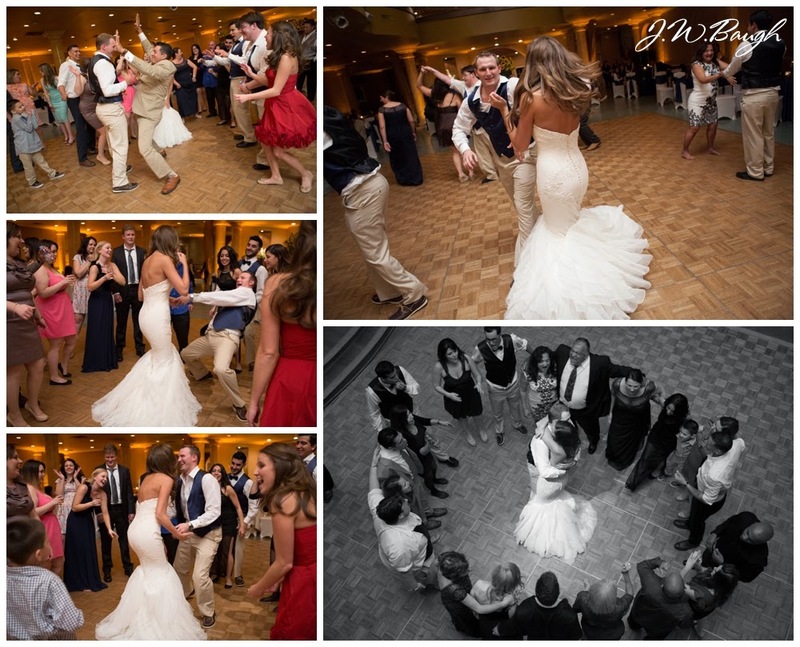 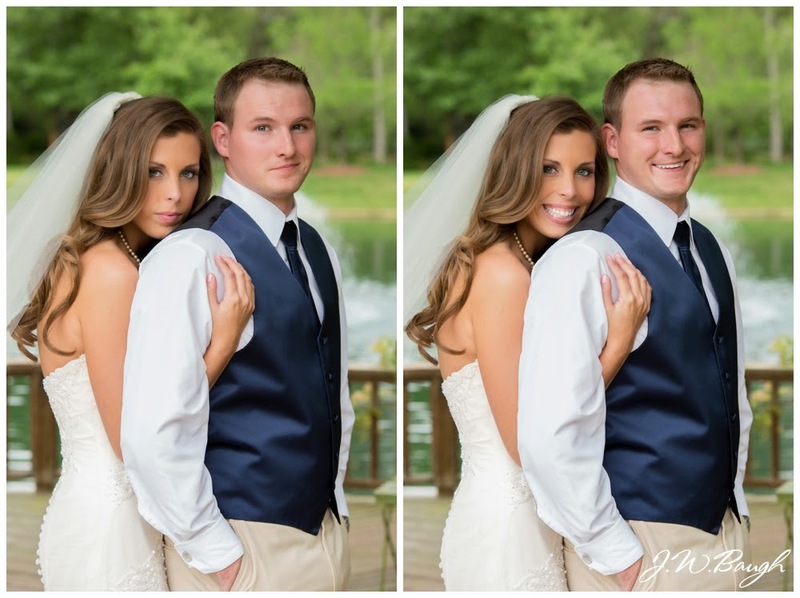 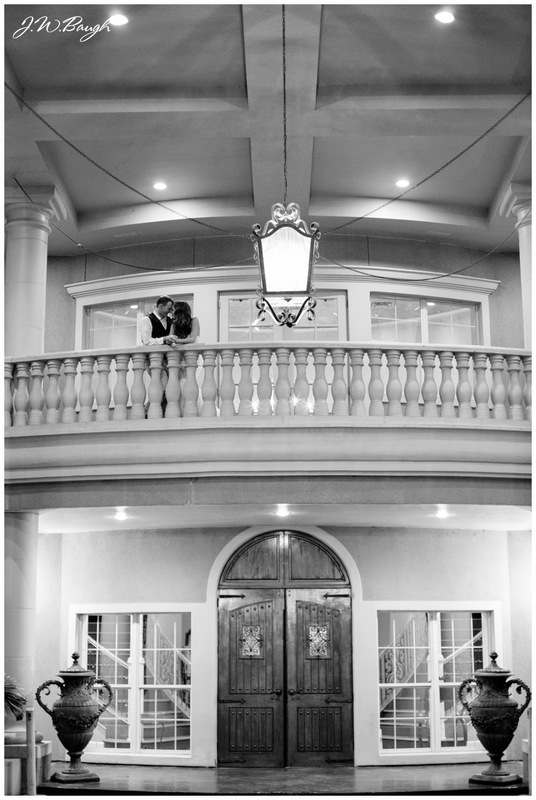 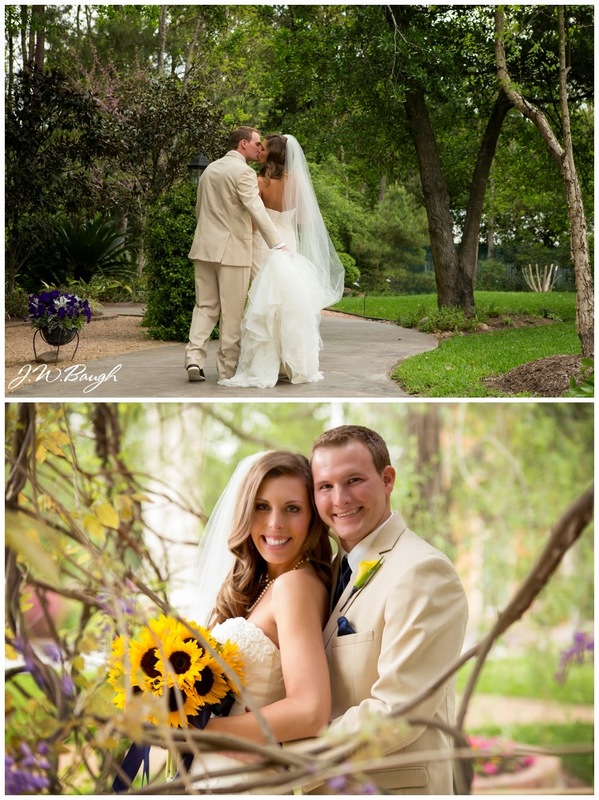 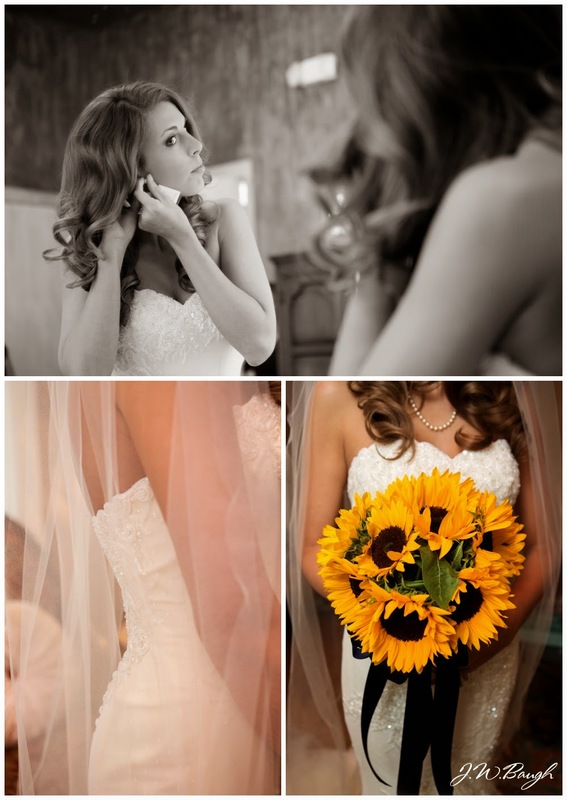 Their wedding was this past spring at Chateau Polonez and I loved every detail of their big day. 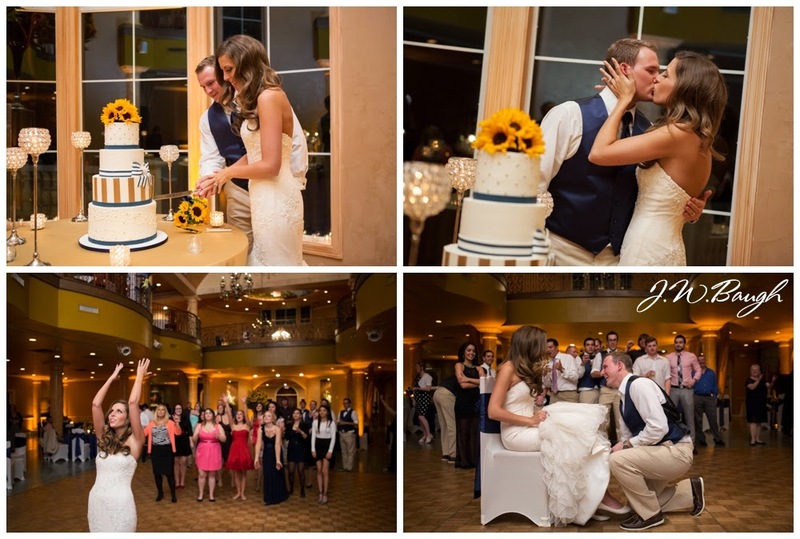 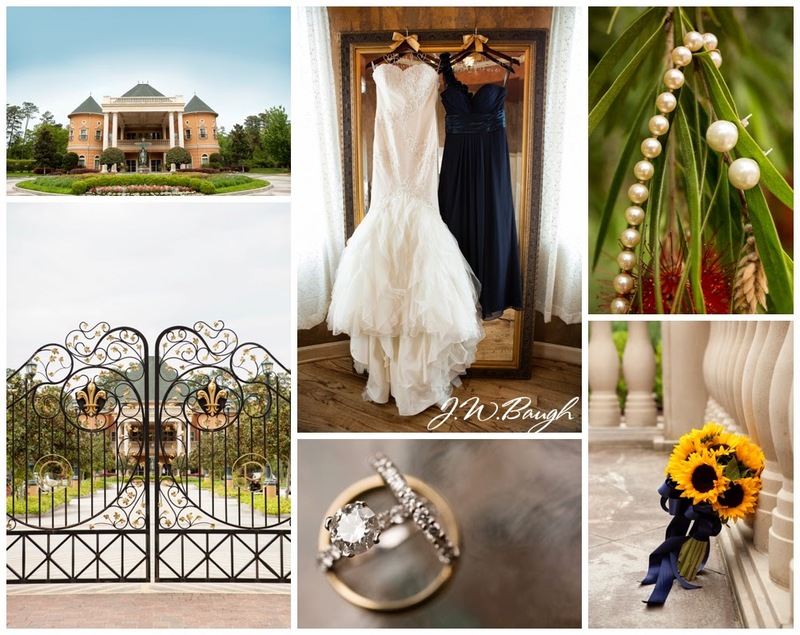 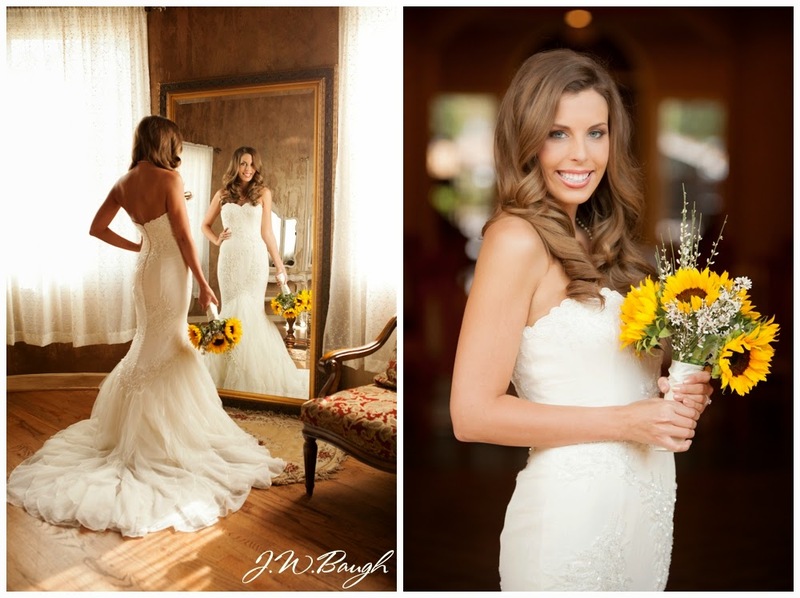 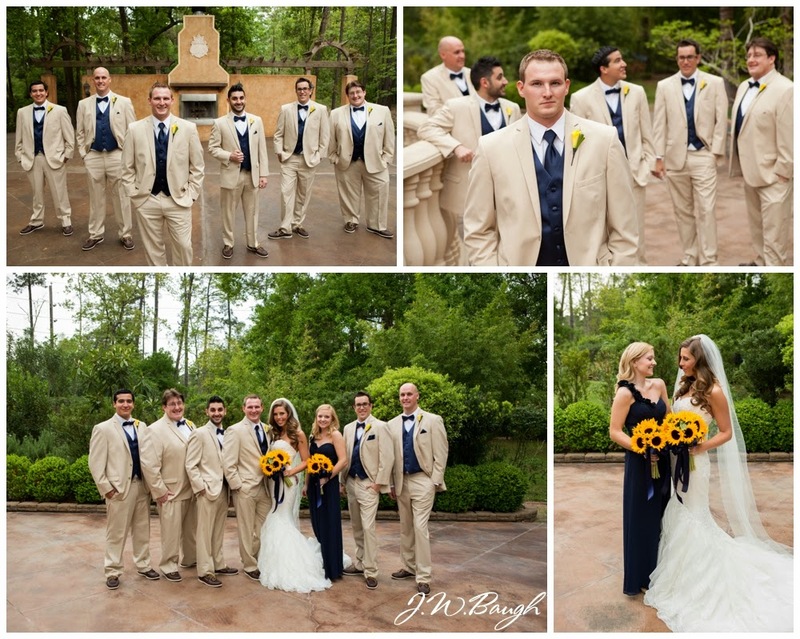 Kate chose navy blue, champagne and sunflower yellow as her colors and the combo was stunning! 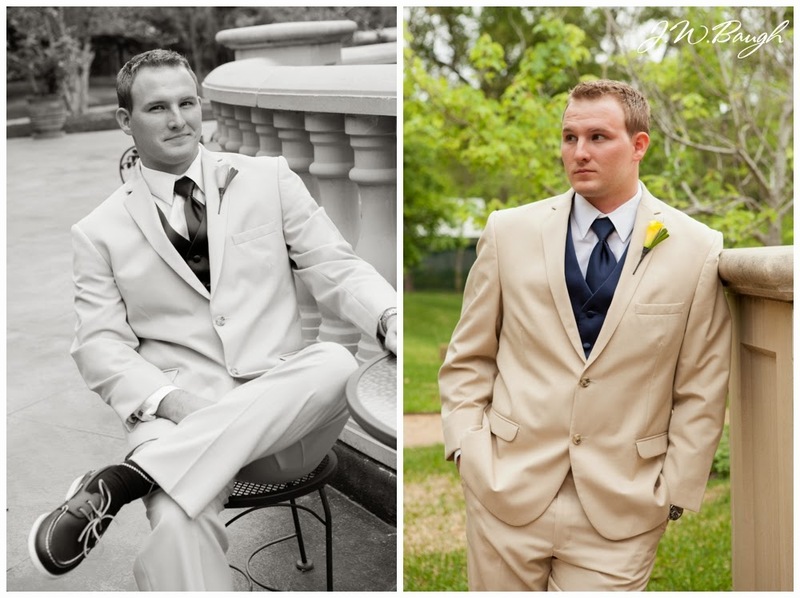 She had the guys in khaki suits, which I'm a huge fan of, especially here in Houston - it really helps the guys not sweat to death. 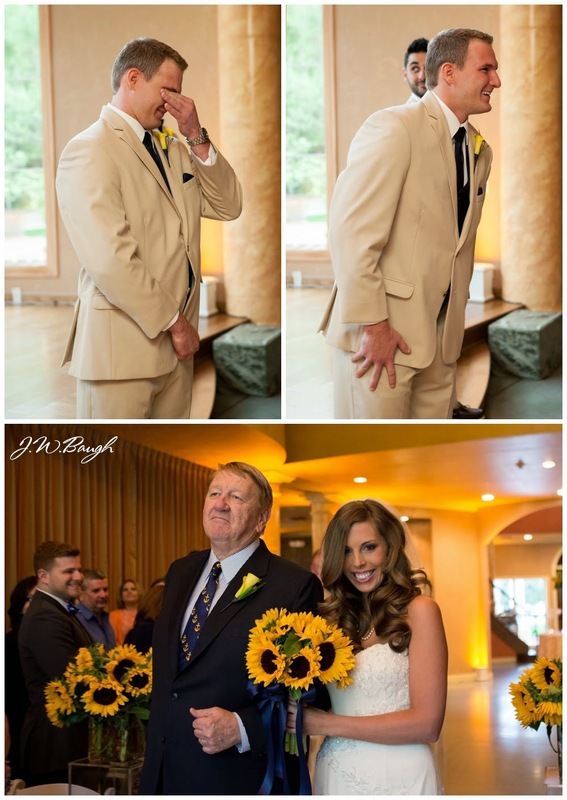 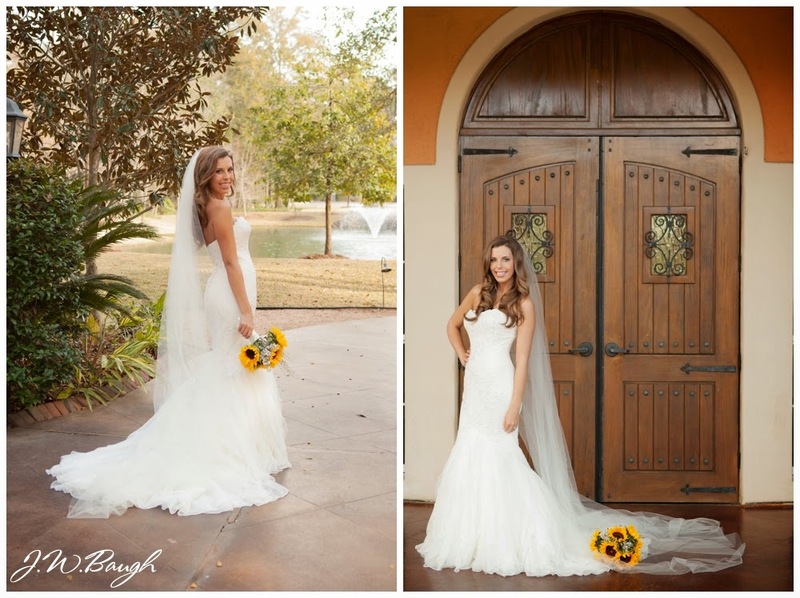 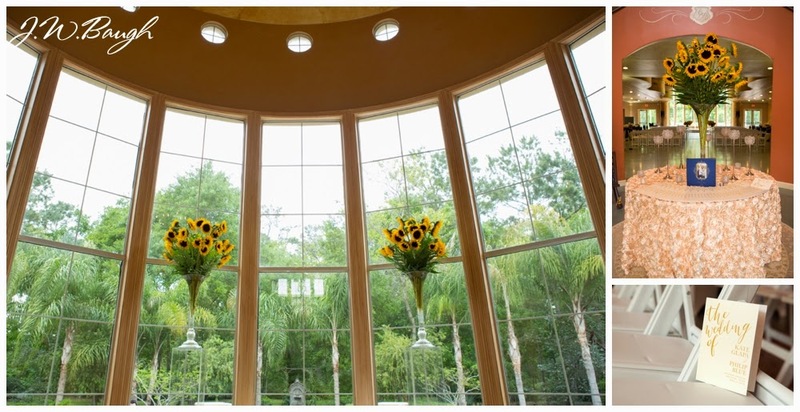 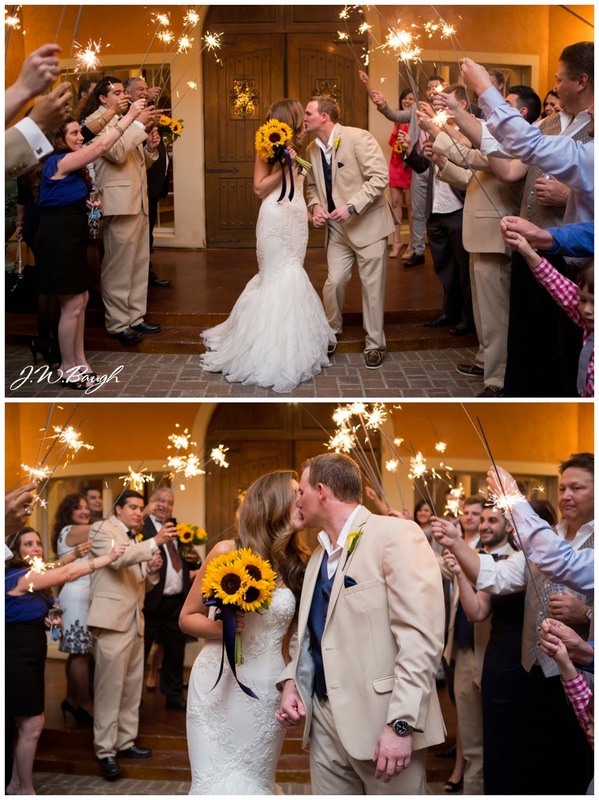 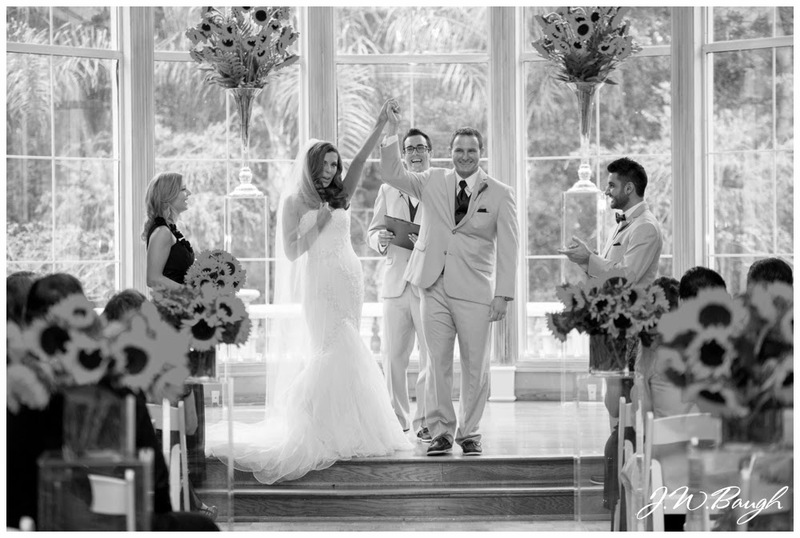 :) I loved her ceremony aisle, lined with sunflower arrangements, it added the perfect touch to this venue. 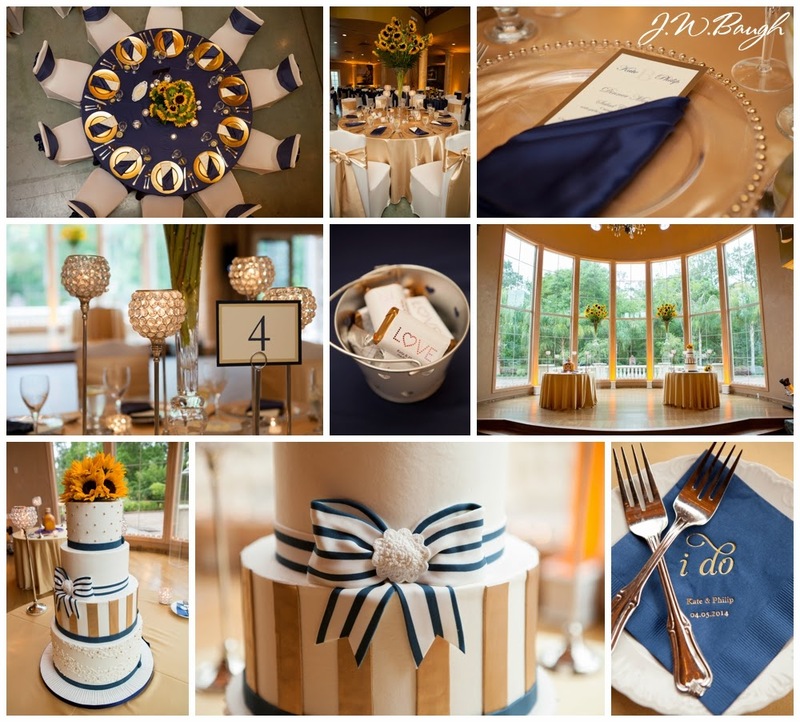 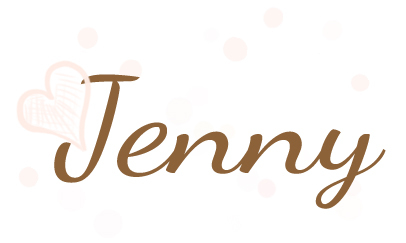 She covered every last detail, even down to custom napkins. 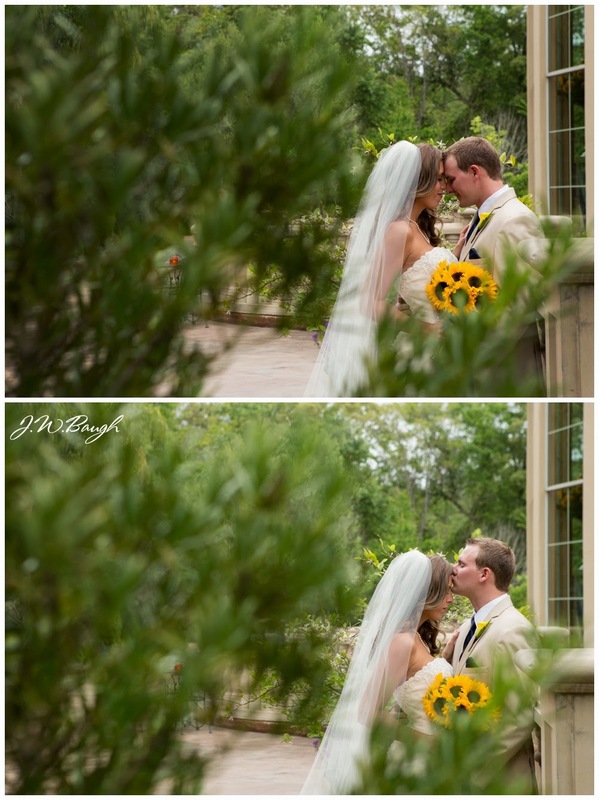 Hope you guys are having a great week and enjoy these images!